Our Recycling Stations in Perth are strategically located to decrease your costly turn-around times for disposal. Our tipping fees are also structured to be cheaper than landfill disposal particularly if your loads are sorted into easily manageable grades. Please see our grading structure and price list for further clarification. 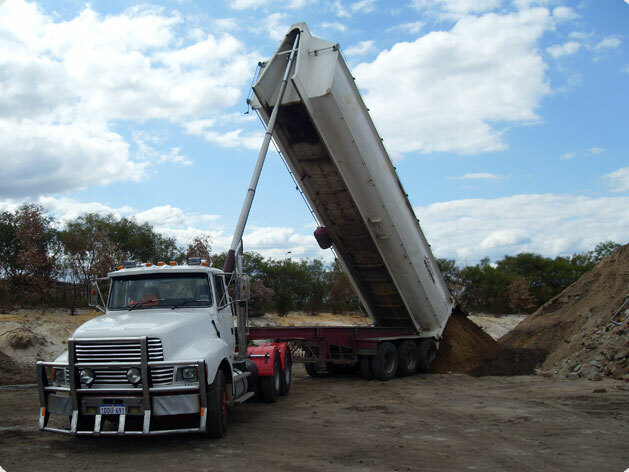 The disposal of unwanted rubble, concrete, bricks, bitumen, sand and rocks can be time consuming and costly. Capital will not accept any Asbestos, Super 6 or Hardyflex products in loads brought into any of our recycling facilities.